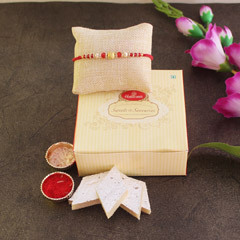 The surprise of your sibling knows no bound when he or she discovers a beautifully wrapped package containing lovely gifts sent by you on the eve of Rakhi. 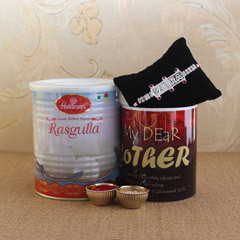 The exchange of gifts apart from the ritual of Rakhi tying makes the heart of overseas siblings dance with immense joy. 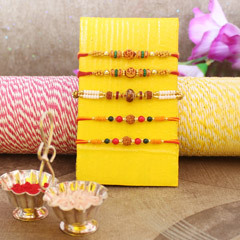 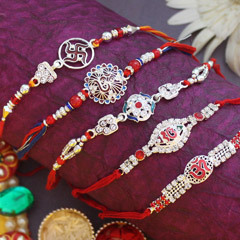 As unique as the celebration of Raksha Bandhan, Sendrakhi.com has brought a plethora of incredible Rakhi collection for the siblings to send to their overseas brothers and sisters. 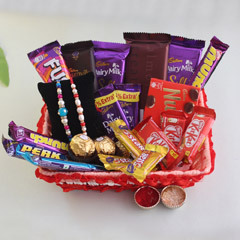 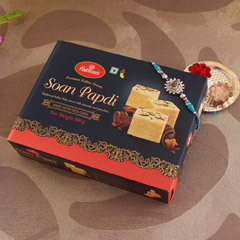 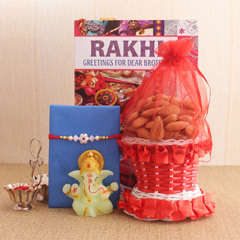 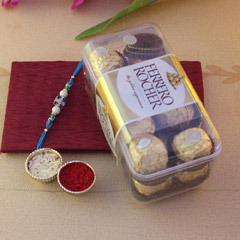 In addition to the vast assortment of Rakhi threads, to make your celebration more special, we also offer an enthralling range of Rakhi hampers like Rakhi Greeting Cards, Dry fruits, Cookies, Chocolates, Cakes, Sweets and other alluring options. 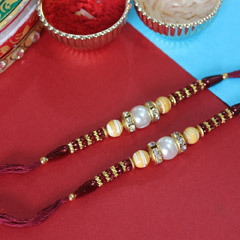 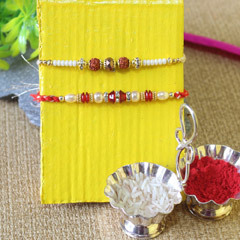 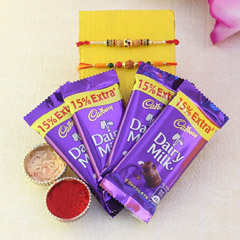 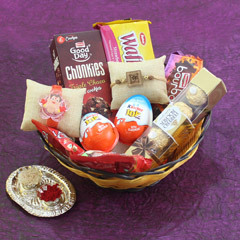 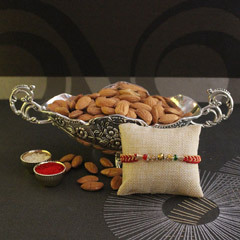 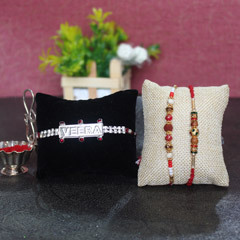 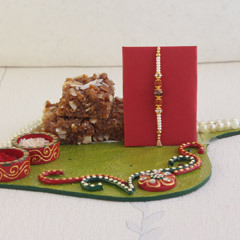 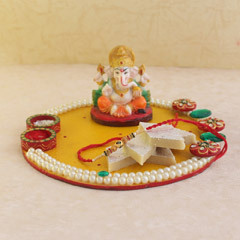 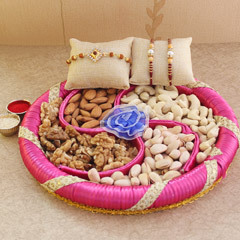 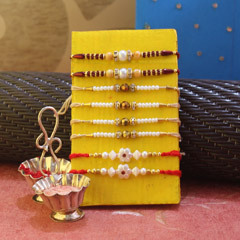 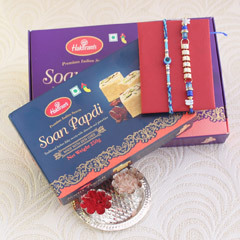 Make the festival of Rakhi an overwhelming experience by delighting your loved ones with Rakhi gifts from Sendrakhi.com. 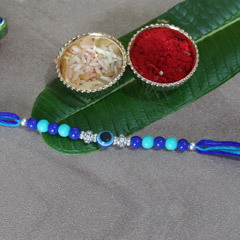 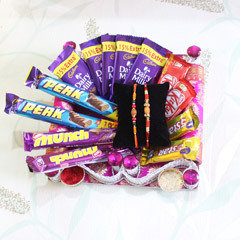 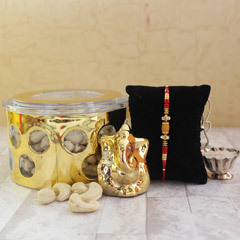 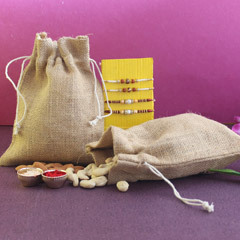 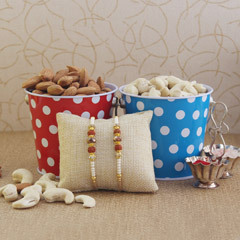 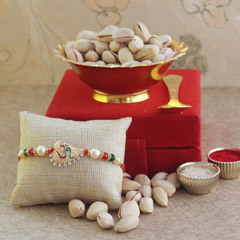 Categorized in a convenient way, all our Rakhi sections are easy to browse. 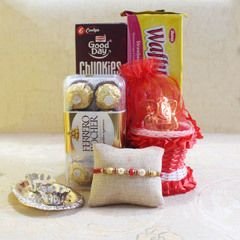 All you need to do is order your suitable Rakhi and Rakhi gifts and provide the right mailing address. 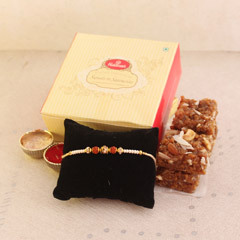 So, wait no more and explore the infinite joy of Rakhi at Sendrakhi.com and share it with your loved ones. 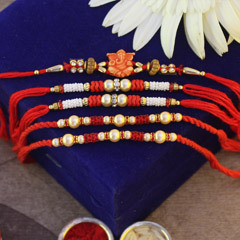 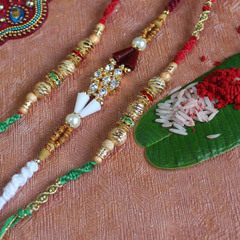 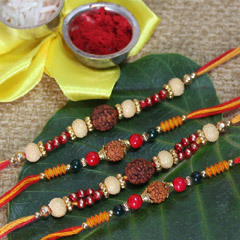 Sendrakhi.com has helped all those sisters out there, keen to send Rakhis for their brother to Patna, Chennai, Chandigarh, Lucknow, Jaipur, Pune, Kolkata, Gurgaon, Mumbai, Bangalore, Delhi and other different parts of the India. 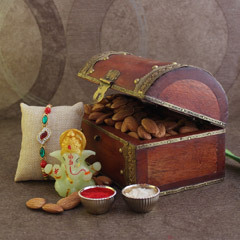 The team at our portal, on the basis of 1400 customers’ reviews has received 4.7 star rating.